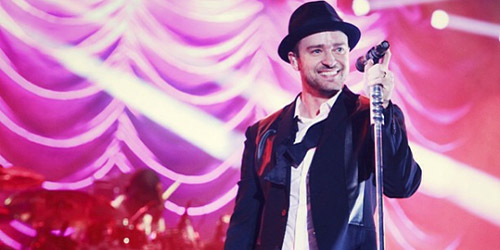 After the under-performance of lead single “Take Back The Night”, Justin Timberlake is out with a song that’s sure to be a knockout. 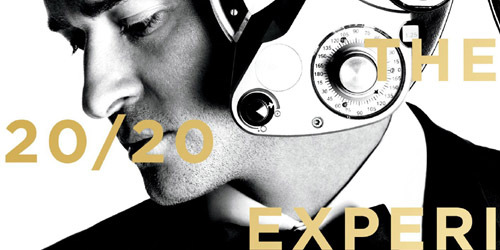 “TKO” is the second single from The 20/20 Experience – 2 of 2, which is due in stores on September 30. (Stream a clip of the song.) Like the first edition of the album, look for a deluxe edition sold exclusively at Target. Enjoy! Listen to “TKO”. / Purchase “TKO” on iTunes.